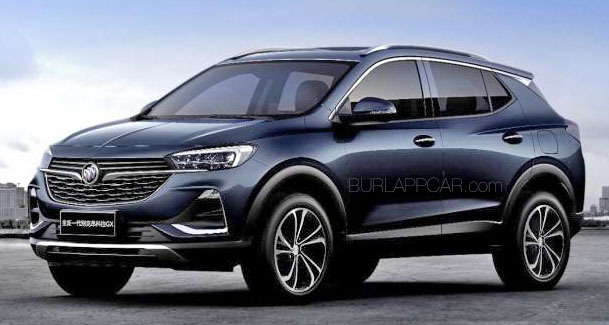 Buick has just unveiled 2 small SUVs inChina. But this is the one we are getting in the US as the next Buick Encore. It looks a bit larger and lower. And has lost that "bulldog" look and feel. I also hear a rumor about a newer 1.3 Liter Turbo with 158HP. At least for China. This new Buick, which will be called Encore GX, looks more upscale. VERY CLEAN design! At least a smooth looking choice for the premium small SUVs, instead of all these funky looking alternatives (Lexus UX, Infiniti QX30, Mercedes GLA, Volvo XC40). A polish and sleek style. 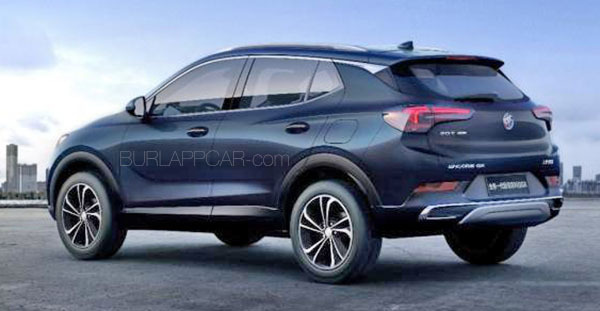 This is nearly identical to the Opel Grandland X. The differences are similar to the differences between the US Chevy Cruze, the Chinese version and the Opel Astra. Obviously the same vehicle, with styling tweaks between them. Anything is an improvement over the current one. But this isn't bad. Cannot be related to Grandland, this has to be a GM platform (Grandland is PSA) and it has to offer AWD (which Grandland doesn't). My guess is that PSA will still use a GM platform as their new Mokka X (This Encore GX), maybe in exchange of the Regal production for the USA. I can no longer tell most small SUVs apart. They are pretty much all looking the same. Any of them could have some other maker's name on it an no one would notice. Look on the tailgate; it plainly aays Encore GX on the left. THIS is the Encore GX. My bad; other sites are calling the larger Encore model the GX so they're the ones who have it wrong apparently. Obviously for the U.S. we'll just be getting this Encore GX as the "Encore."